Hybrid Timber Framing is the art of incorporating exposed beam construction into your building project. It is not "full" timber-framing, and therefore can be integrated with many building styles to get the desired look and feel of timbers, while matching the overall style of the home. 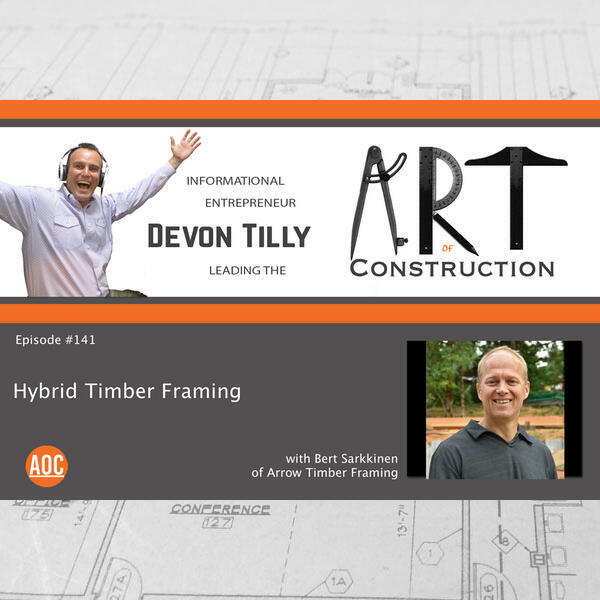 Listen to Bert discuss his early firsthand trial-by-fire training, how to approach timber framing in your project, and the importance of forming a cohesive vision early on, then selecting the right team to implement that vision.